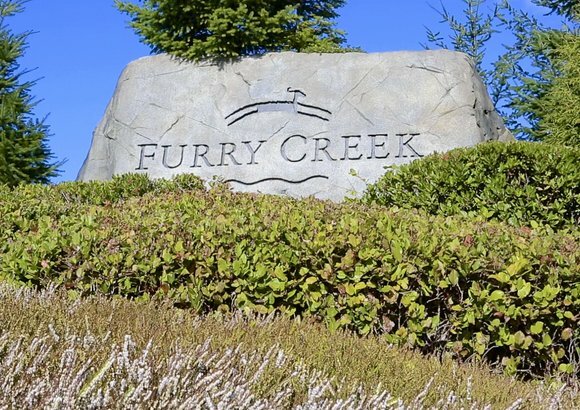 Although Furry Creek is best know for its scenic, world famous golf and country club, it's also a residential community that has grown and developed in recent years. Single family construction began in 1995 and townhouse construction followed shortly thereafter. 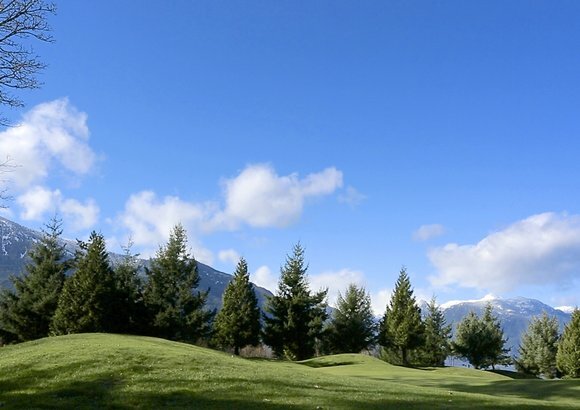 Located just 45 minutes from both downtown Vancouver and Whistler, Furry Creek real estate shouldn't be overlooked. It's great 'newer' home value. 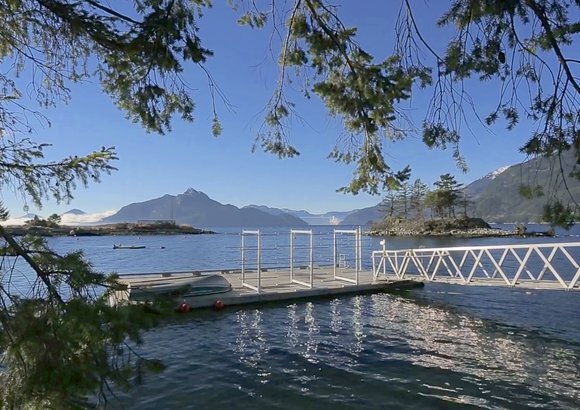 If you love the island lifestyle without the ferry-hassle, then Furry Creek might simply be the perfect place to call home. 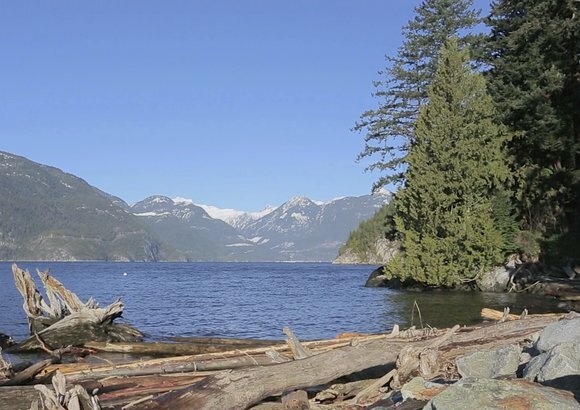 It's a true paradise for anyone who loves the outdoors and spectacular ocean views! 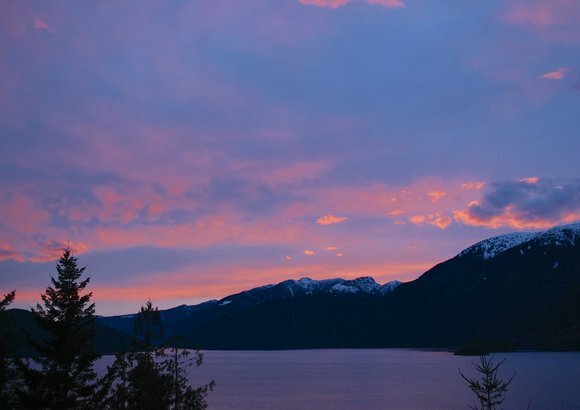 SOLD - Ocean Views From Every Room in Furry Creek! 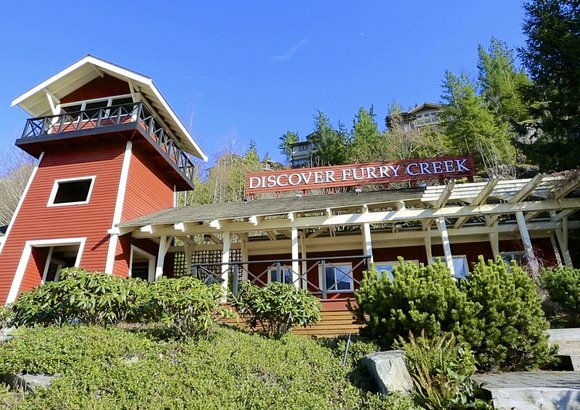 All Furry Creek houses and townhouses are listed for sale are listed below, or just give us a call!